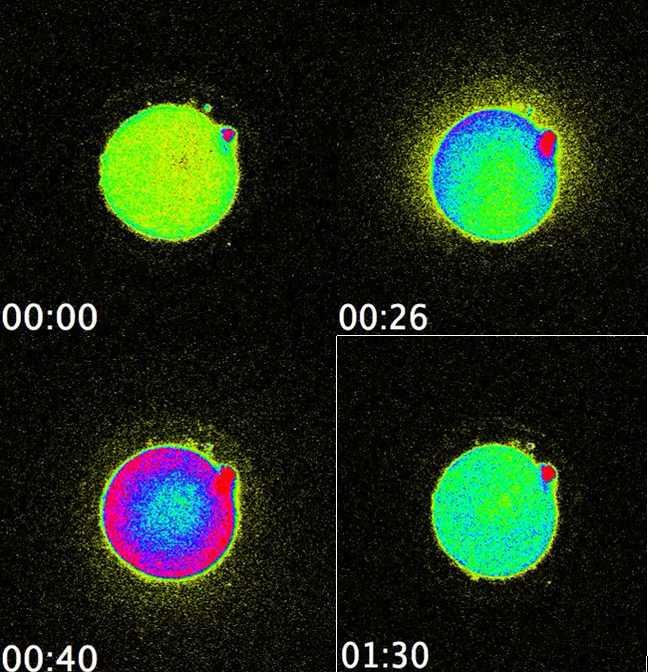 To see the zinc radiate out in a burst from each human egg was breathtaking. 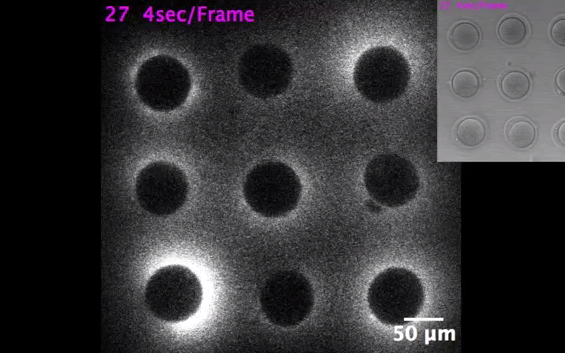 We discovered the zinc spark just five years ago in the mouse, and to see the zinc radiate out in a burst from each human egg was breathtaking. This means if you can look at the zinc spark at the time of fertilization, you will know immediately which eggs are the good ones to transfer in in vitro fertilization. It’s a way of sorting egg quality in a way we’ve never been able to assess before. “All of biology starts at the time of fertilization, yet we know next to nothing about the events that occur in the human. This is an important discovery because it may give us a non-invasive and easily visible way to assess the health of an egg and eventually an embryo before implantation, said co-author Dr Eve Feinberg, who took care of the patients who provided eggs for the basic science study and collaborated with the research team. 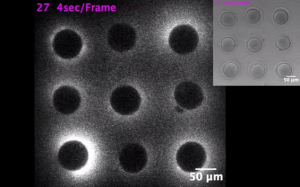 These fluorescence microscopy studies establish that the zinc spark occurs in human egg biology, and that can be observed outside of the cell, said Professor Tom O’Halloran, a co-senior author. In a companion paper published in Scientific Reports on March 18, a zinc spark is shown at the precise time a sperm enters a mouse egg.This discovery was made by Nan Zhang, a postdoctoral fellow at Northwestern. Little is known about the events that occur at the time of fertilization, because it is difficult to capture the precise time of sperm entry.The study will be published April 26 in Scientific Reports. ← Body parts for profit: is the horror in Canada?